Compare to Uline S-12586 and Save! 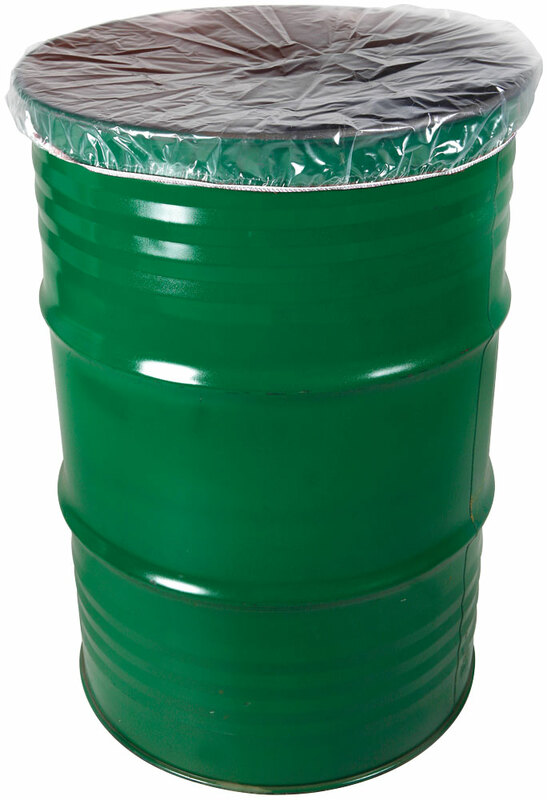 Protect contents of a gallon drum from contaminants such as water, grease, dust, and other outside elements. 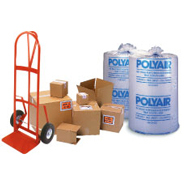 Used as a barrier between a metal drum lid and your products. 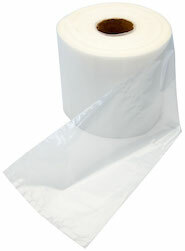 These pink tinted plastic elastic cap sheets are low density poly covers used for covering and protecting drums, pails, and containers that are packaging products such as foods, chemicals, pharmaceuticals, as well as many other industrial packaging applications. 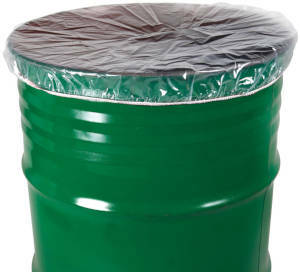 Plastic sheet drum covers for a 30 gallon drum extend the life of containers and allow for a cleaner environment when processing any product. Leak resistant. 30 Gallon 4 Mil Round Bottom Drum Liners - 30" X 48"